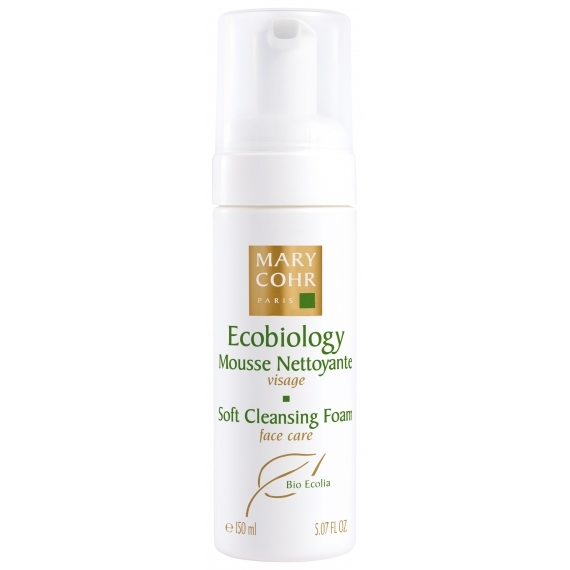 This cleansing foam gently cleanses the skin, while preserving its natural defences. Formulated with 100% natural active ingredients and enriched with a water-softening agent, this soap-free cleanser leaves the skin feeling fresh and comfortable. Use morning and/or evening. 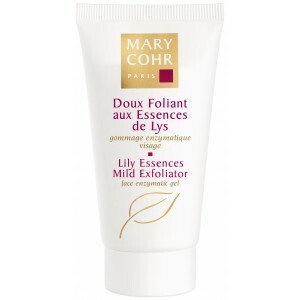 Press down 2 to 3 times and apply foam to damp skin. Massage in with circular strokes. Rinse with water.